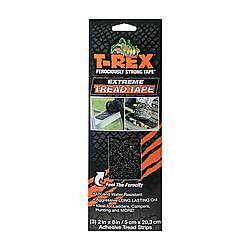 T-Rex Extreme Tread Tape Strips are constructed with a multi-layer grit embedding process, which gives it an industrial-quality grip. 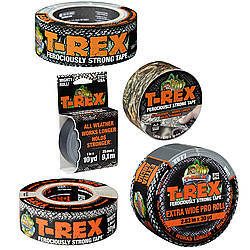 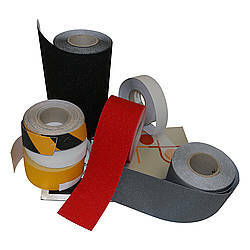 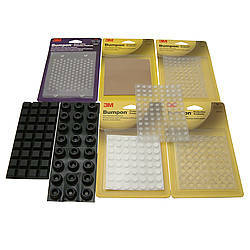 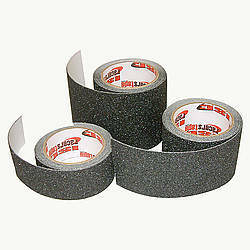 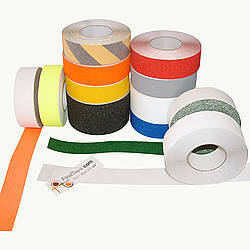 The aggressive adhesive of T-Rex Extreme Tread Tape takes non-slip products to the next level. 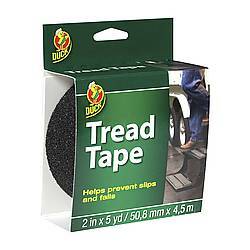 Greatly improve surface traction to prevent slips and accidents on a variety of surfaces, including walkways, steps, trailers, ladders, and more. TRex Extreme Tread Tape works well in a wide temperature range, from -40°F to 220°F, and is UV and weather resistant to maintain a strong hold in severe conditions. 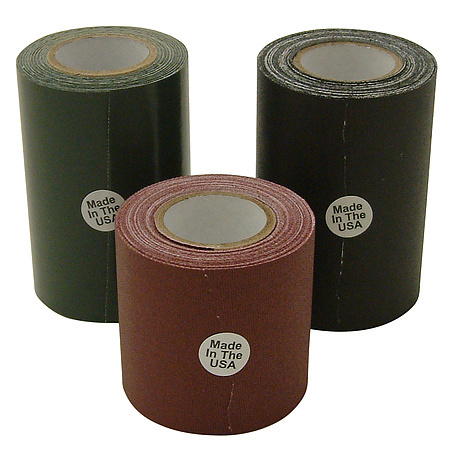 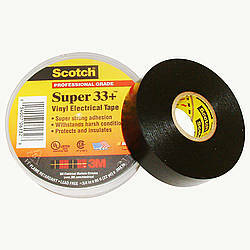 This anti-slip tape is equipped with a heavy duty pressure sensitive adhesive, and it meets both OSHA and ADA federal recommendations. 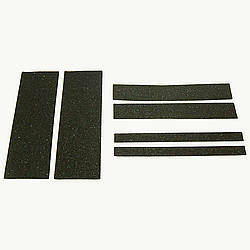 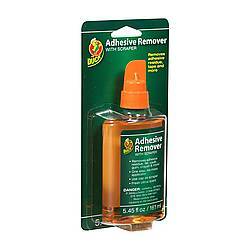 Thickness: 112 mils (carrier, adhesive) What is mil thickness?